We take your privacy very seriously here at 1800LasVegas.com. Any purchases you make through us have several security precautions to ensure that your information is as safe as possible. We partner with a variety of security software systems and take great care that each license is maintained and current. We will collect basic information from you at the time of purchase to provide you with the most streamlined ticket purchase process available. 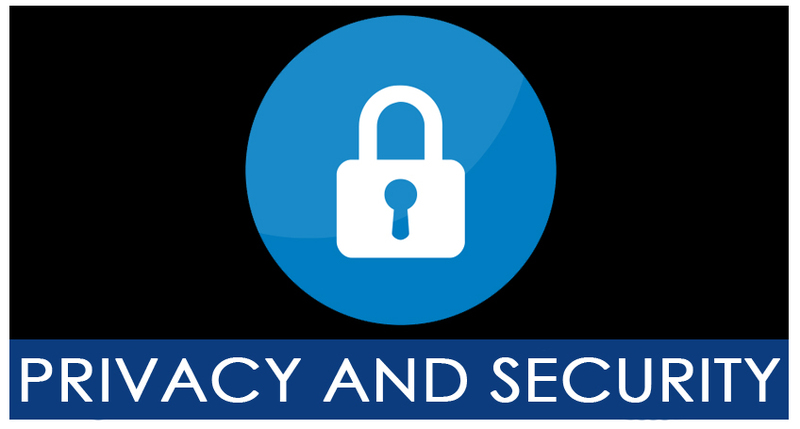 Your personally identifiable information is kept safe in a secure transaction system and will never be sold or revealed to a third party. Our website provides us with insight about your lifestyle and interests through tracking cookies. This information is entirely anonymous and exists to provide our customers with an optimized shopping experience. For any questions or concerns, please reach out to us toll-free at 1-800-Las-Vegas (527-8342), or locally at 702-588-5825.